This is an environmentally friendly, stainless steel 316 material. The bearing surface Lining is a mixture fabric and a special filler on a stainless steel 316 backing with excellent corrosion resistance. 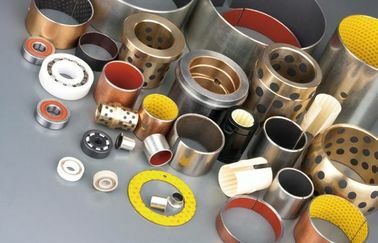 It can be used for lightweight, compact bearings, and has good sliding characteristics due to fabric guild bearings, the special filler, the strength of the metal material and dimensional stability. 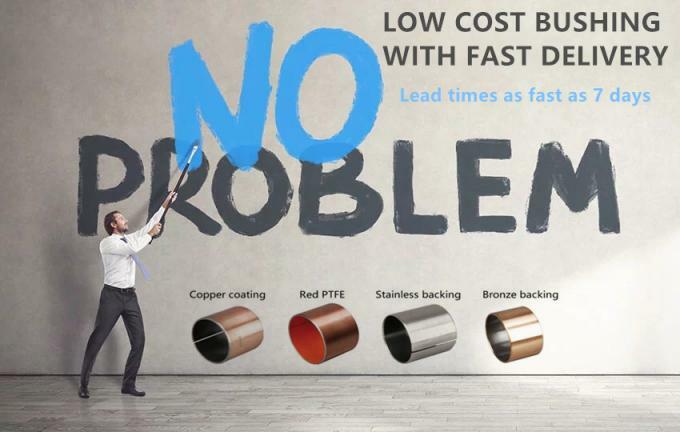 PTFE-bronze powder-steel is a widely used three-layer self-lubricating bearing material with good anti-friction and anti-wear. 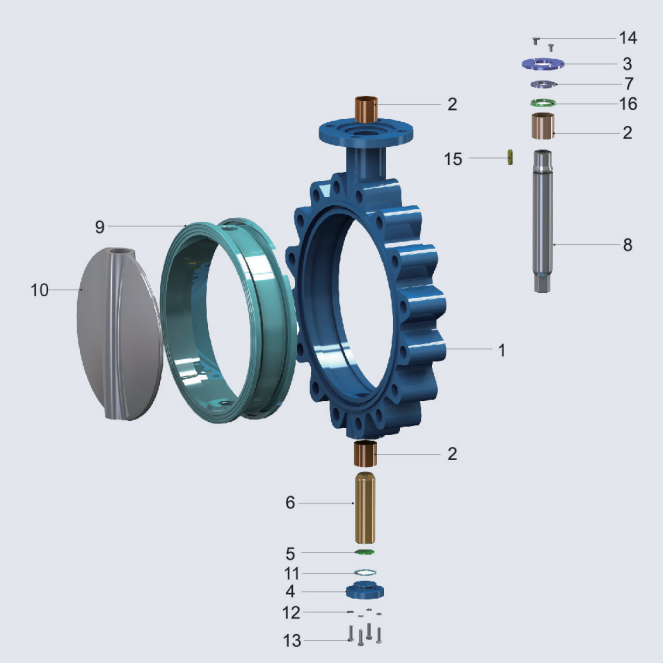 Production and application of thrust bearing, and guide bearing made of filled PTFE in many self lubricating bearing solutions. The tribological properties of PTFE-embedded tin bronze bearing material were studied using a pin-on-disk friction and wear tester. 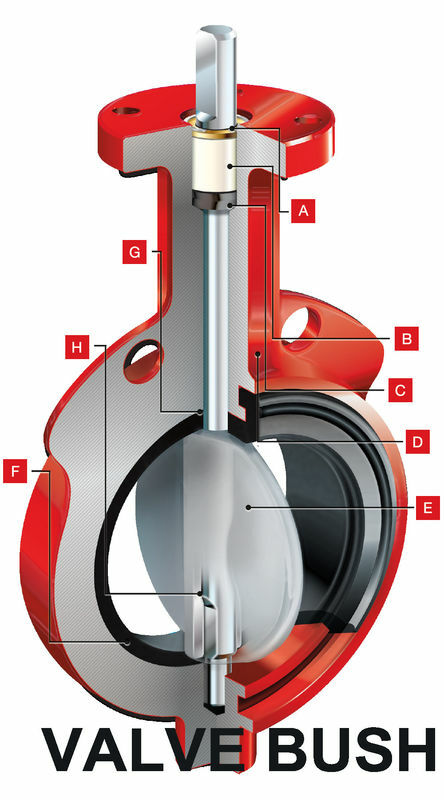 All the valve's internal self-lubricating bearings are sliding bearings, the whole material the use of carbon steel PTFE liner. 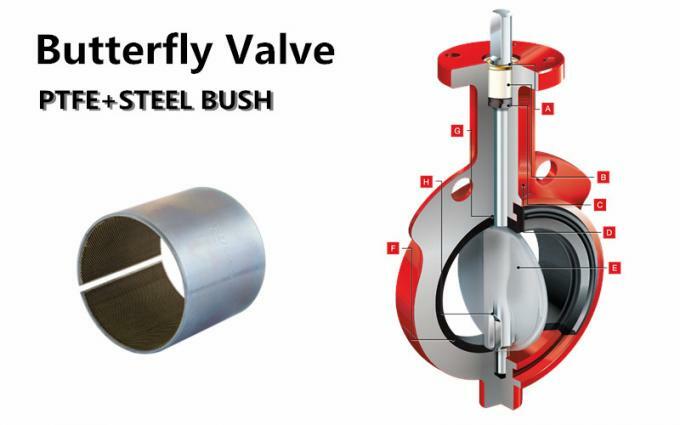 Butterfly Valve Bushings Need help sizing your valve Bushings? 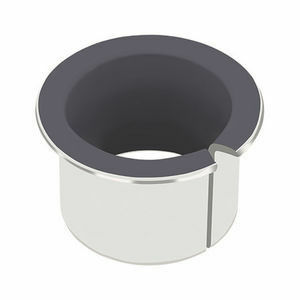 We produce bearing made of stainless steel 316. 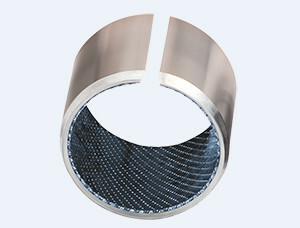 Characteristics of high strength, wear resistance, corrosion resistance, and corrosion resistance etc.Self-lubricating bearings are chosen for demanding oil and gas applications that require wear resistance and valve positioners Solutions.Our bushings offerings are chosen for the most demanding oil and gas applications that require pressure, temperature, flow, level, liquid analytical, and valve positioner measurements. 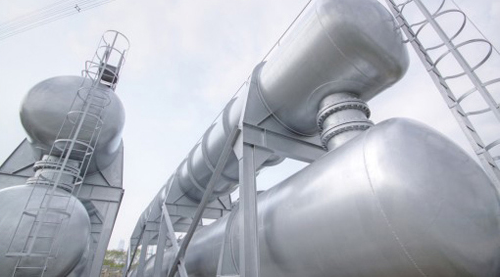 It is of oil resistant, acid resistant, alkali resistant and seawater resistant, more over, there is no lead in the PTFE surface layer and so is particularly fit for application in food machinery, alkali flow meters, pumps motion elements in pharmaceutical machines, printing machines chemical engineering machines and other ocean industry. 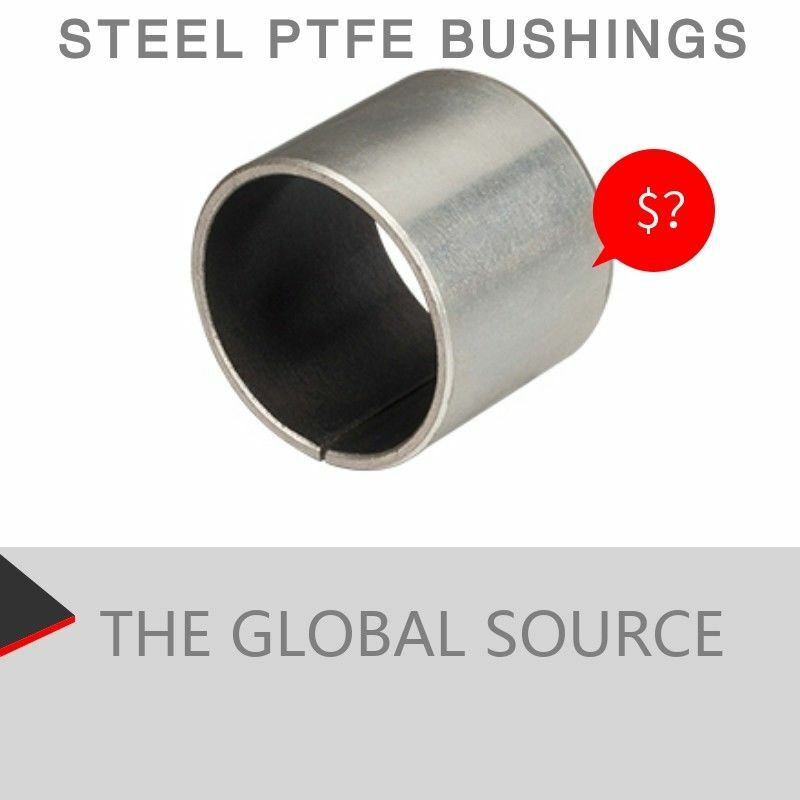 The bushing is a triple layers composites one, the base material is stainless steel back and a film of heat resistant power filled PTFE being calendered onto the sintered spherical bronze interlayer.